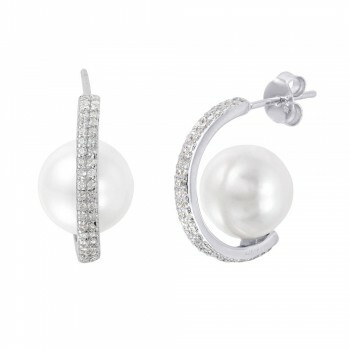 This elegant pearl earring comes with a touch of clear CZ sparkle. 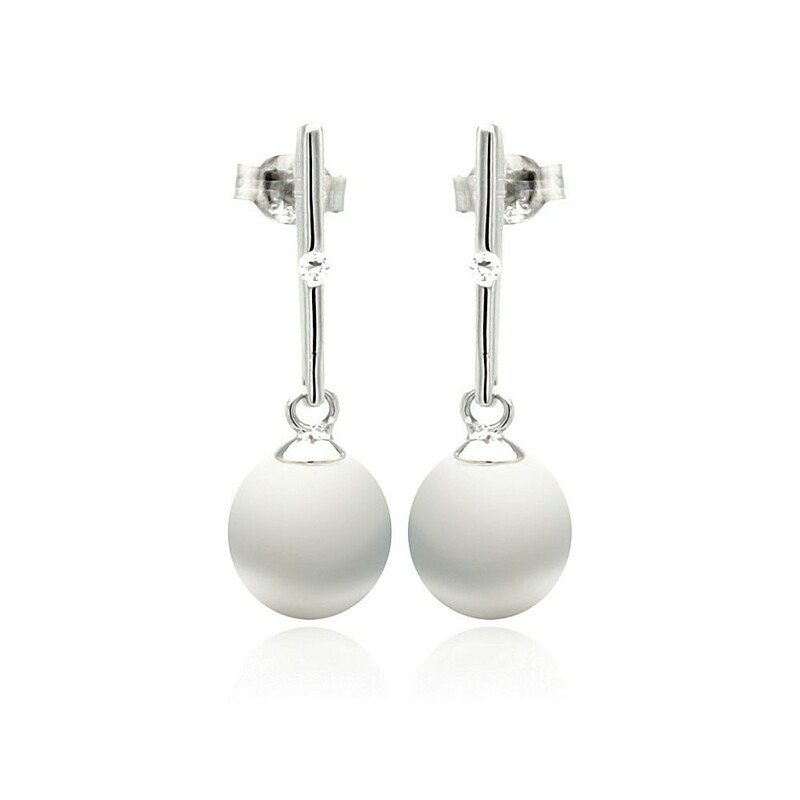 These pearl drop earrings feature white 7mm synthetic pearls. 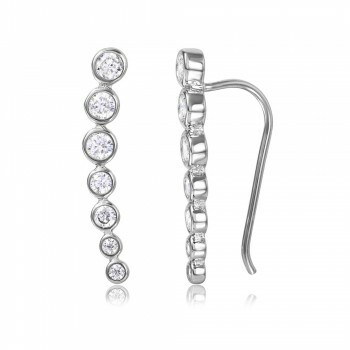 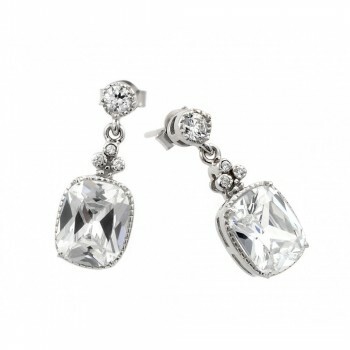 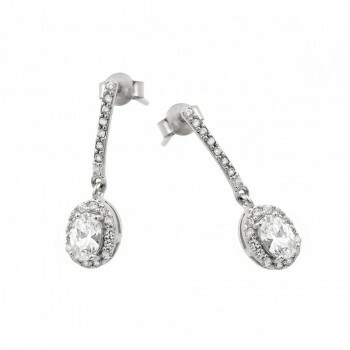 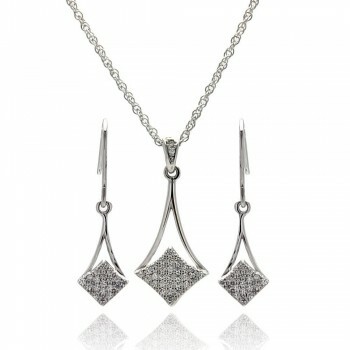 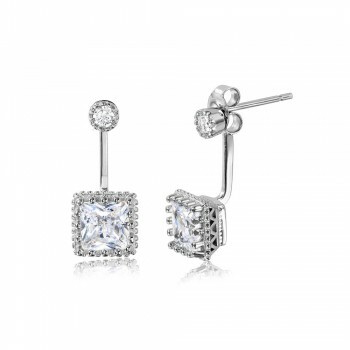 The bar in this earring set features a 2mm clear CZ stone for a subtle sparkle. 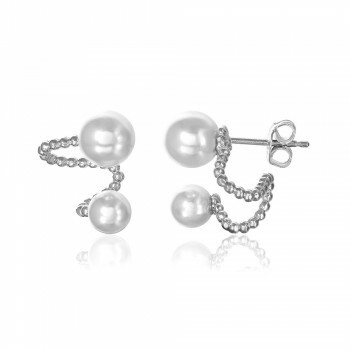 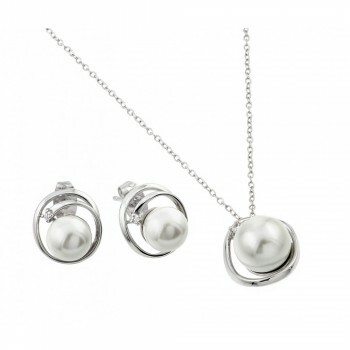 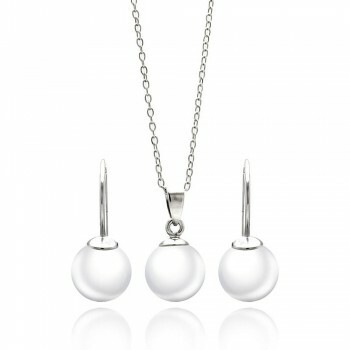 Pair these pearl drop earrings with a pearl necklace for a glamorous appeal. 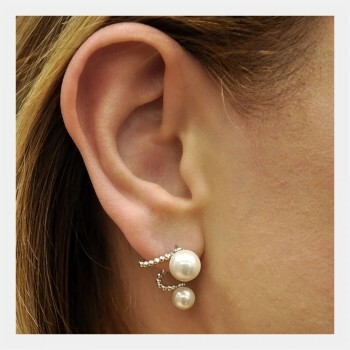 These pearl earrings are made with high quality rhodium plated sterling silver. 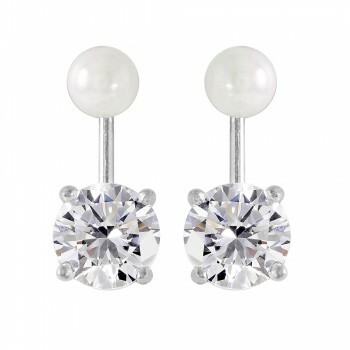 The pearl stone is the ultimate statement in timeless elegance. 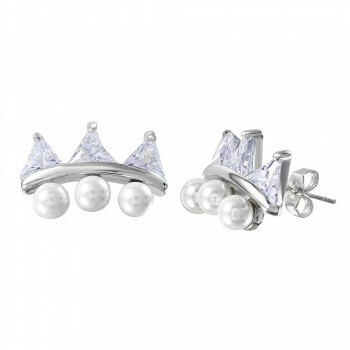 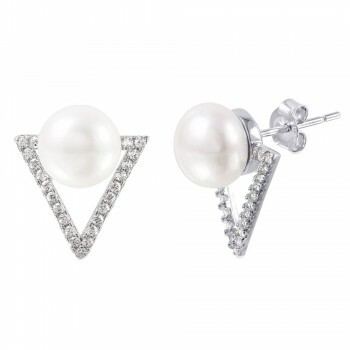 The CZ stones in this earring set gives the pearl a side of sparkle.